Delivery time: Your order will be delivered within 2-3 Business Days. 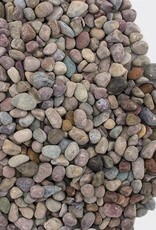 20mm Montana Rainbow Rock is a round rock, several colours including, pinks, red, blue, green, purple, grey. 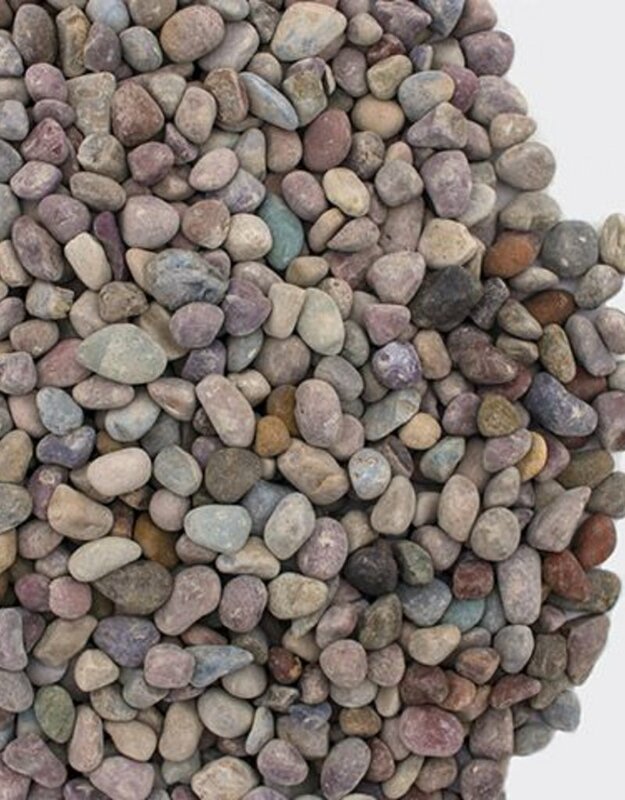 For low maintenance areas.